Hotton is located south of Liege on the N86. On reaching Hotton follow the N86 towards Menil along the Rue de la Liberation. The Cemetery is along that road on the right. GPS Co-ordinates: Longitude 05°26'49", Latitude 50°15'44"
Wheelchair access to site possible, but may be by an alternative entrance. For further information regarding wheelchair access, please contact our Enquiries Section on 01628 507200. The village of Hotton was the western limit of the great German counter offensive in the Ardennes in January 1945. 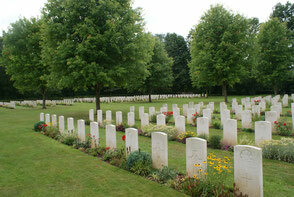 A great many of the burials in Hotton War Cemetery date from that time, although there are also some from May 1940. 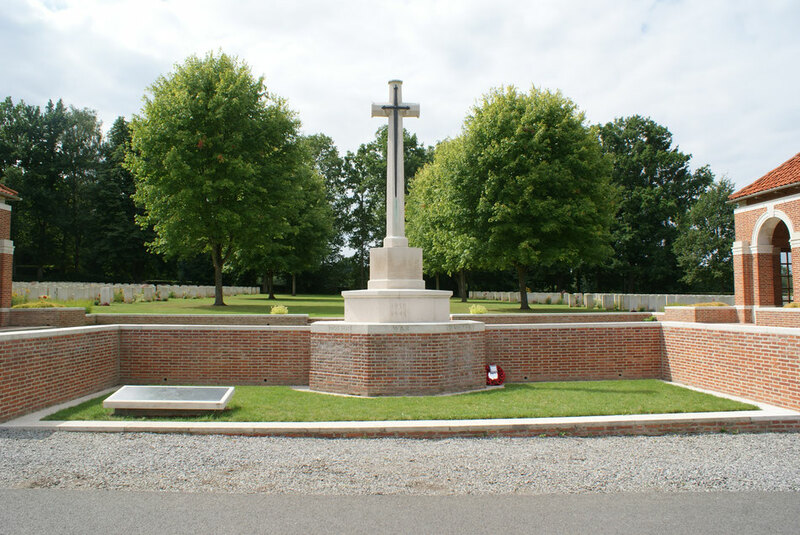 The cemetery contains 666 Commonwealth burials of the Second World War, 21 of them unidentified. 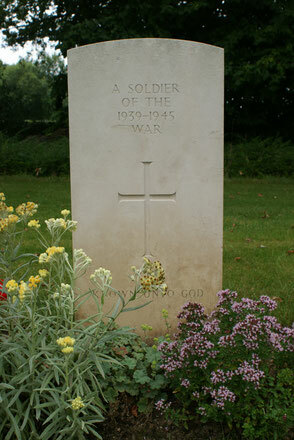 1 Unknown soldier is buried on the Cemetery as a result of the Battle in the Arnhem-Oosterbeek area from 17th September 1944-26th September 1944.